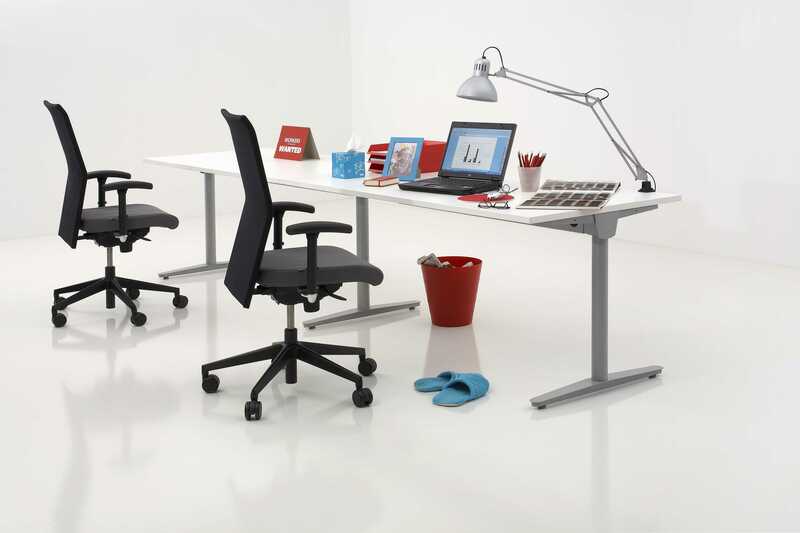 MY DVA group a.s. is a leading Czech company engaged in the development and manufacture of office furniture. Companies of MY DVA group have been purposefully oriented on equipment of school and educational institutions since its origin. Principal product line was furniture of school locker rooms by metal wardrobes. Subsequently, our range of products was diversified into furniture of school staffrooms, teachers´ rooms, canteens, and after that of classrooms, laboratories, language, and computer rooms. A specialized company Školičky s.r.o. was established in 2005. We are on the Slovakian market under the auspices of company MY DVA Slovakia s.r.o. since 2006 and since 2008, the company Školičky has been developing its activities in other European countries. We developed the first lines of office furniture in the year 2000, we launched own production of office furniture, and OFFICE FURNITURE division recorded rapid growth. The division of the OFFICE FURNITURE together with a division of INTERIOR DESIGN operate mainly on the Czech and Slovakian market. Large tailor-made approach, and ISO 9001, ISO 14001, and ecologically sound product are standard for our office furniture lines. 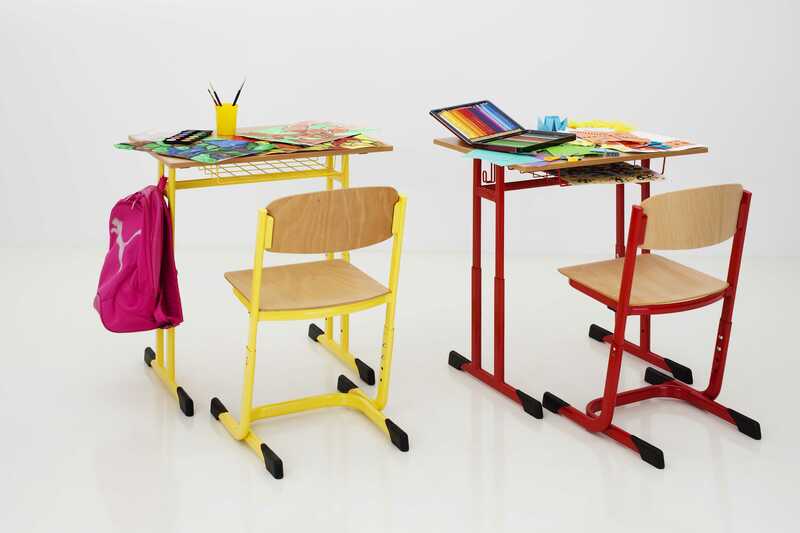 Division of FURNITURE COMPONENTS engages exclusively in production and sale of office and school furniture components. 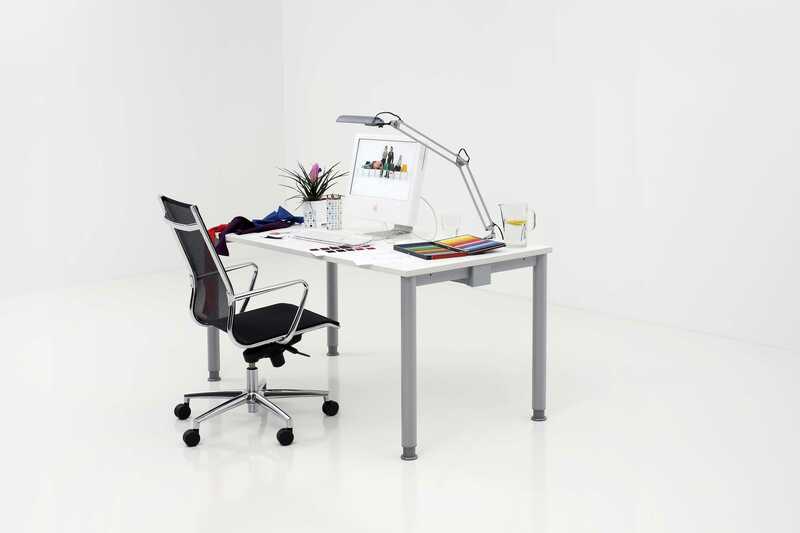 We have been engaged in production of office furniture and components since 2000 and we successfully operate on the Czech market as well as on the markets of the EU countries. 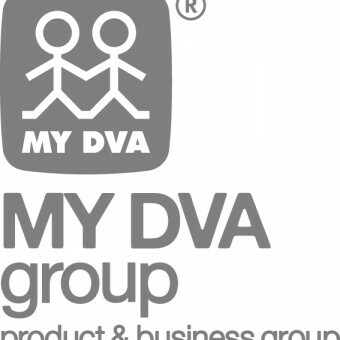 Companies MY DVA group a.s. and MY DVA Slovakia s.r.o. are holders of certificates ISO 9001:2008 and ISO 14001:2004. The certification was conducted by a company SGS from Switzerland. PRODUCTS: Office systems (furniture), sitting furniture, glass dividing walls, out-of-the-ordinary production, dining rooms and cafés, filing shelves, metal wardrobes (lockers), workshop furniture, storage shelves, school furniture, furniture components, plastic chairs, metal and plastic accessories. SERVICES: ARCHITECTURAL DIVISION OF OFFICE CONTENTS, PROJECT MANAGEMENT, ALL-IN-ONE SERVICES, GUARANTEED SERVICE. 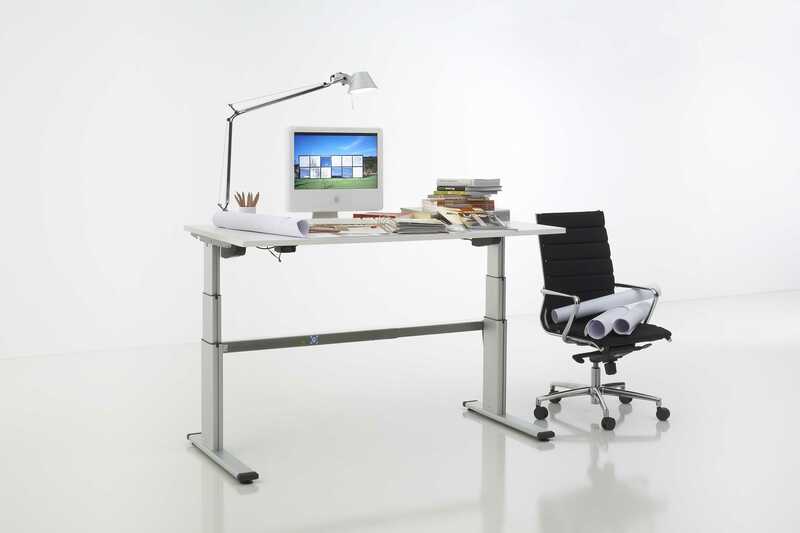 Office furniture, school furniture, furniture components, interior design.